Two of the most in demand model sisters in the fashion industry knows how to live it large. 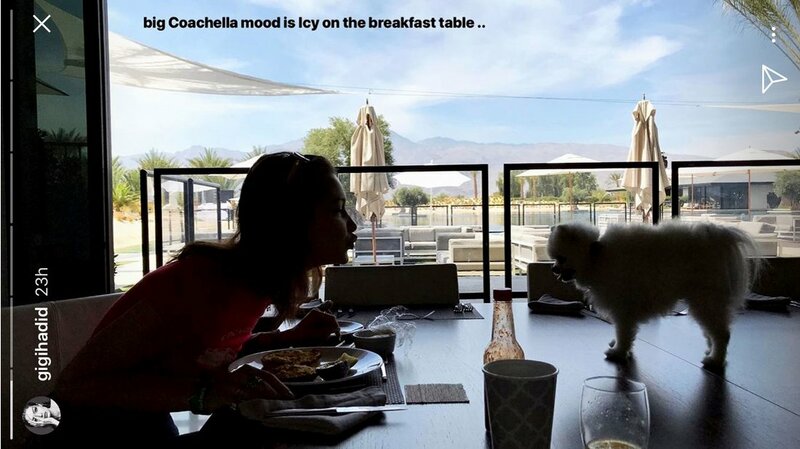 The sisters checked into Villa Zenyara, a private residence on 4o acres near Palm Springs that goes for $350,000 per weekend. 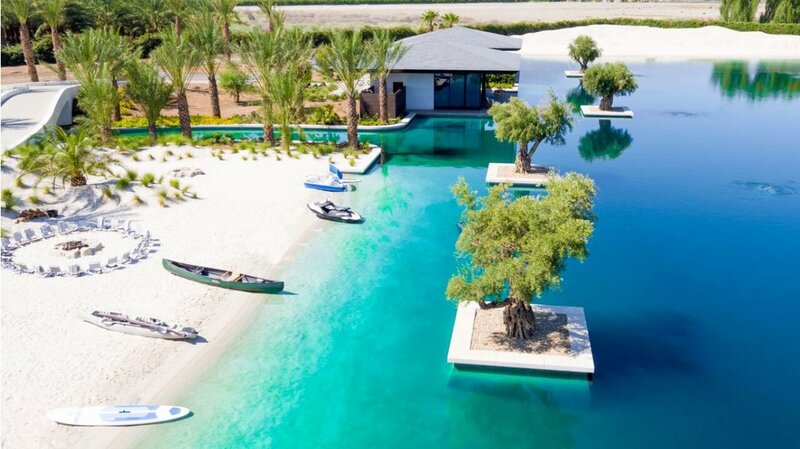 It has private pools and a man-made beach. No, the former Fifth Harmony singer didn’t go to Havana as her ultra-popular song goes. 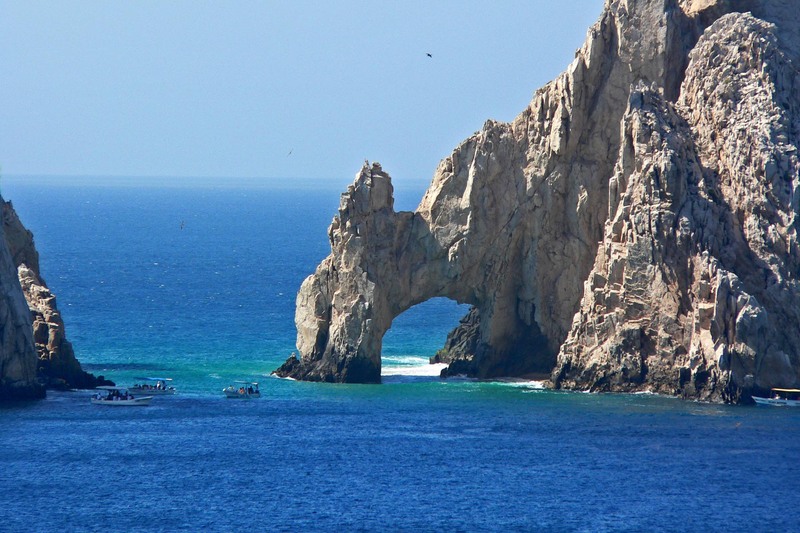 The star reportedly jetted off to Cabo San Lucas, Mexico, which other A-list stars also frequent. It’s the most convenient location because the plane ride isn’t too long, and the beach and surroundings are breathtaking. The power couple hit the sands in the desserts of the Middle East. The model captioned, “What a special day!” alongside the photo of the couple riding camels. 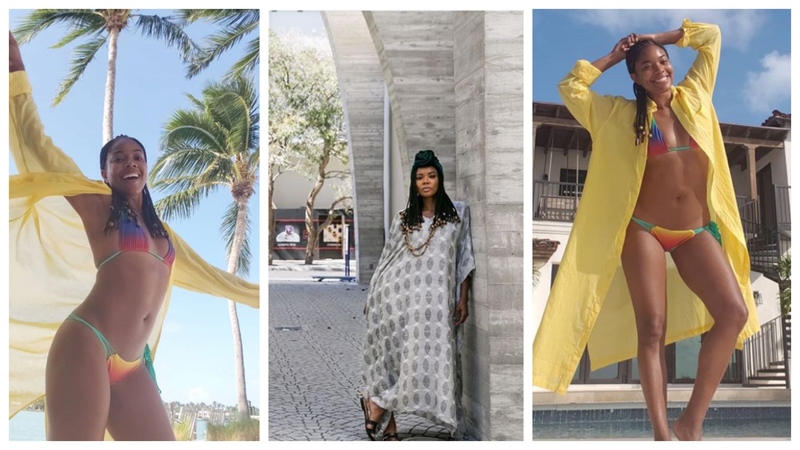 The supermodel showed off her timeless beauty while enjoying the sun in the beautiful island of Bahamas. The stunning actress posted OOTD photos on her Instagram with sunny Miami in her background. 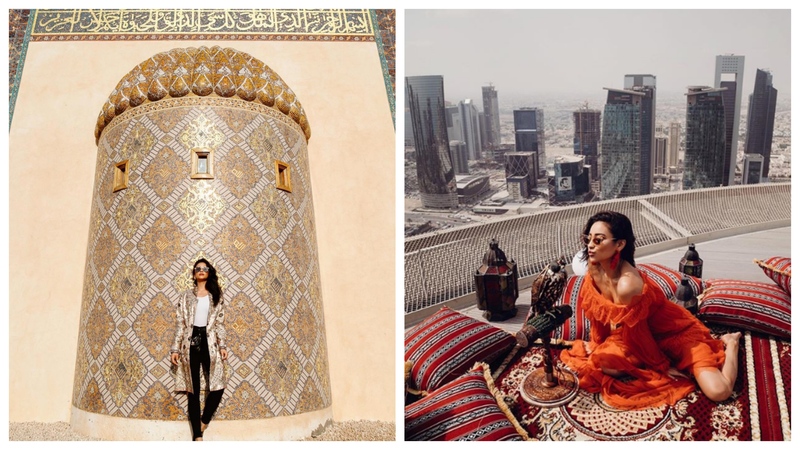 The “Pretty Little Liars” star went on an “Eat, Pray, Love” kind of vacay in Doha, Qatar, and her pics are gorgeous!